Author: Iyer, Pico Set In . . . 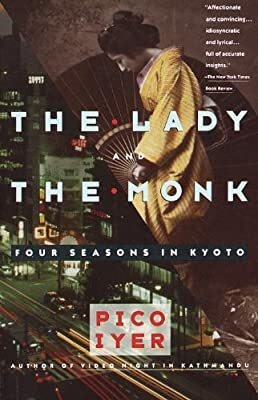 Description: When Pico Iyer decided to go to Kyoto and live in a monastery, he did so to learn about Zen Buddhism from the inside, to get to know Kyoto, one of the loveliest old cities in the world, and to find out something about Japanese culture today -- not the world of businessmen and production lines, but the traditional world of changing seasons and the silence of temples, of the images woven through literature, of the lunar Japan that still lives on behind the rising sun of geopolitical power.